You are an experienced, hands-on developer who has shipped medium to large-scale applications. You will be a forward thinker who can balance day-to-day pragmatism with an eye for future growth of our platform. 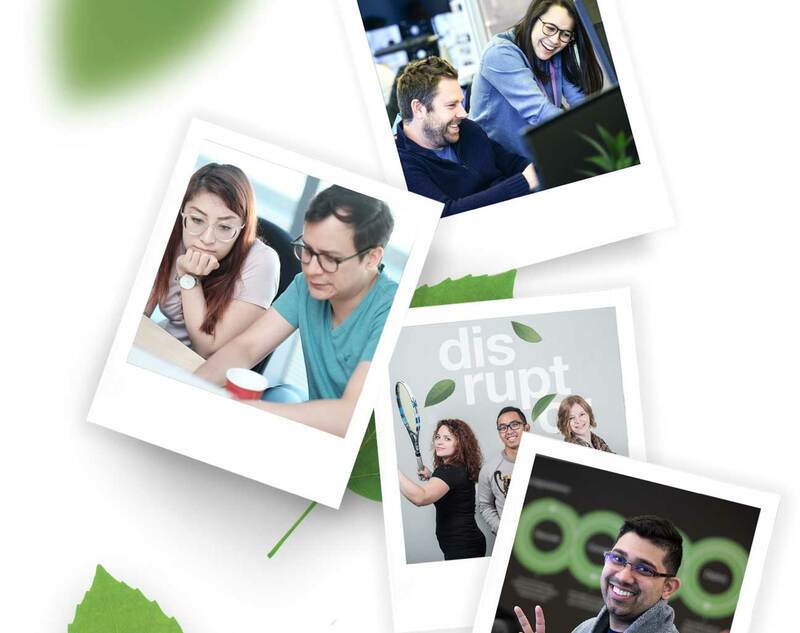 As a software developer with TELUS Digital, you will be responsible for designing, building and running the software applications which enable innovative, data-driven, customer centric digital experiences for TELUS customers. You will be working as part of a friendly, cross-discipline agile team who helps each other solve problems across all functions. As a custodian of customer trust, you will employ best practice in development, security, accessibility and design to achieve the highest quality of service for our customers.